The first step towards answering the increasing number of projects and clients was the move to new offices in Madrid last July. Located on Calle Menorca, the new space is more than 600 square metres and has facilitated a period of personnel growth for the agency. In less than half a year, we have seen 18 new additions, 14 of which have been in Madrid. 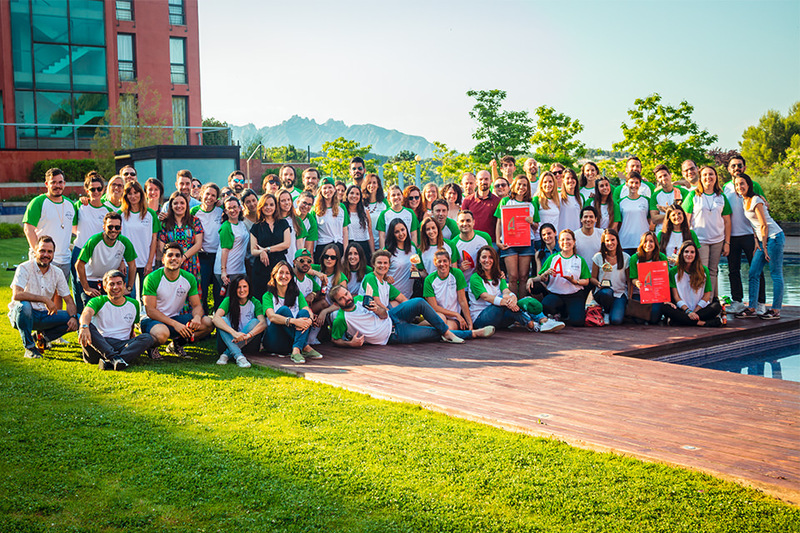 The Madrid team has seen many new employees join the creative, digital and PR departments as well as the formation of a new team to manage the new digital magazine SEEDS. SEEDS is apple tree’s content creation project: a digital magazine that takes Generation Z as both its creators and its protagonists and explores the new cultural movement that arose during the digital revolution. The Barcelona office has also had its fair share of expansion, with activity growth reaching double digits in 2018. Our success during 2018 is reflected in the 18 national and international awards that we received, highlights of which included: 5 ASPIDs, 3 WINAs and 2 Publifestival awards. 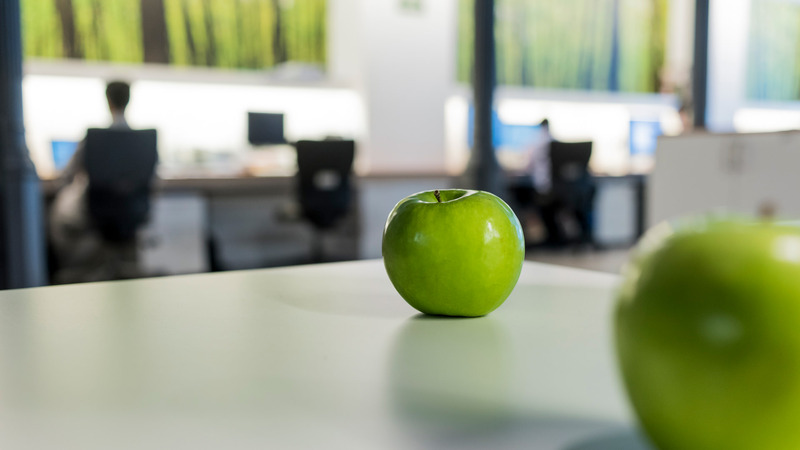 apple tree was also named as the third best Spanish PR agency in the World PR Report and the second best agency to work with by El Publicista. We ended the year with a list of stellar clients such as: Nike, McDonald’s, Mahou, LEGO, Mars, DKV, the European Union, Boehringer Ingelheim, Henkel and Novartis. We’ve also recently taken on a large number of significant accounts both on a national and international level: the Spanish Assocation Against Cancer, BIC, Europcar, Manchester City Football Club, Radisson Hotel Group and the World Heart Federation. 2019 looks to be a very positive year for the agency with yet more clients who trust in our strategy, innovation and creativity. A number of our partners will also be appearing on the juries for three of the major Latin American PR and advertising awards: ASPID (Iberoamerican awards for Health and Pharmacy advertising), WINA (World Independent Advertising Awards) and El Sol.